By seeking ways to allow lands outside protected areas to play a role in conserving wildlife. Is oil palm always developed at the cost of biodiversity? Usually yes, however, there are ways to mitigate losses by creating conditions for some species of wildlife to manage within a mixed forest and plantation landscape. Some species can live in plantations if monoculture is overcome. 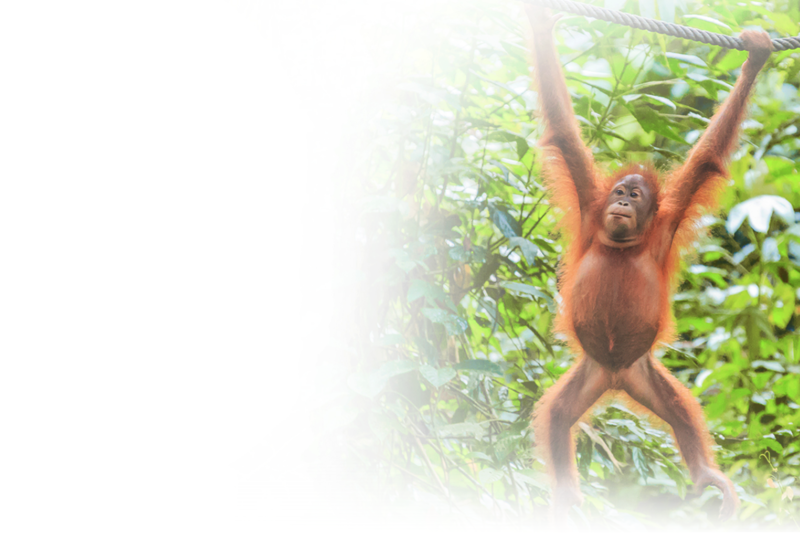 We focus on rare and endangered species, such as the Sumatran and Bornean orangutans, as common species are more adaptable. Setting aside High Conservation Areas points us in the right direction, but active thinking, modifying and management are needed. With limited prospects to establish new protected areas managed by governments, we believe private land owners and businesses hold the key to contributing space, habitat and food for wildlife conservation. 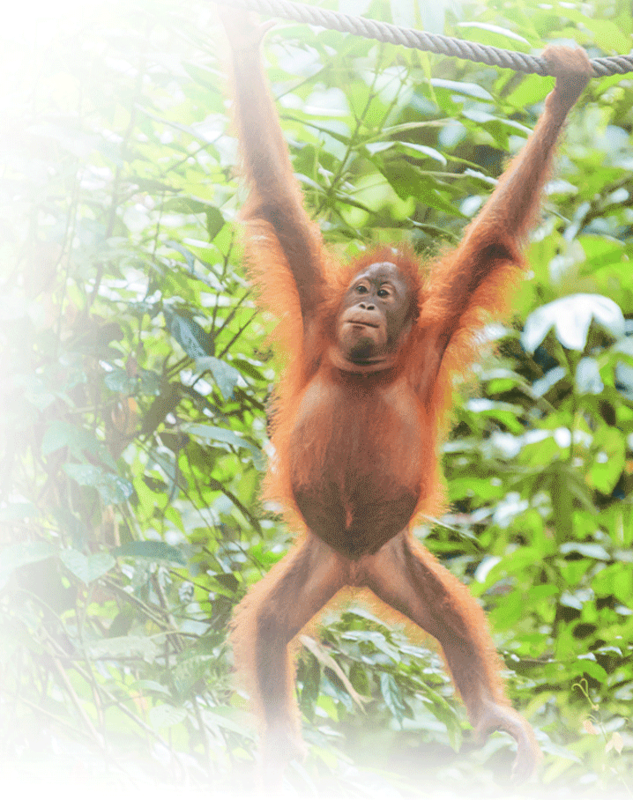 Be part of the groundbreaking movement to harmonize oil palm and wildlife. Whether you are an oil palm company, manufacturer, an NGO or an independent expert, come get involved. 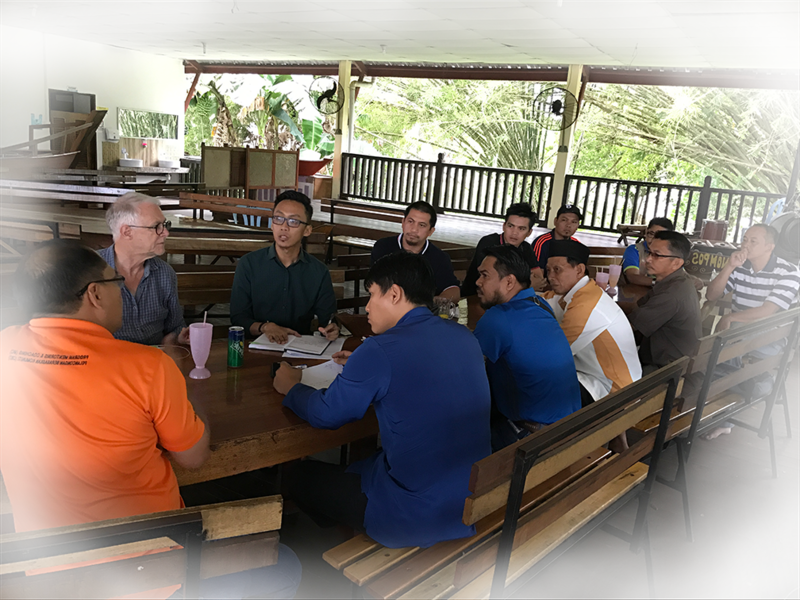 We are an alliance of oil palm growers, businesses and NGOs working towards supporting and implementing projects. Our projects provide solutions for the conservation of wildlife within oil-palm landscapes. Copyright © 2018 PONGO ALLIANCE. All rights reserved.